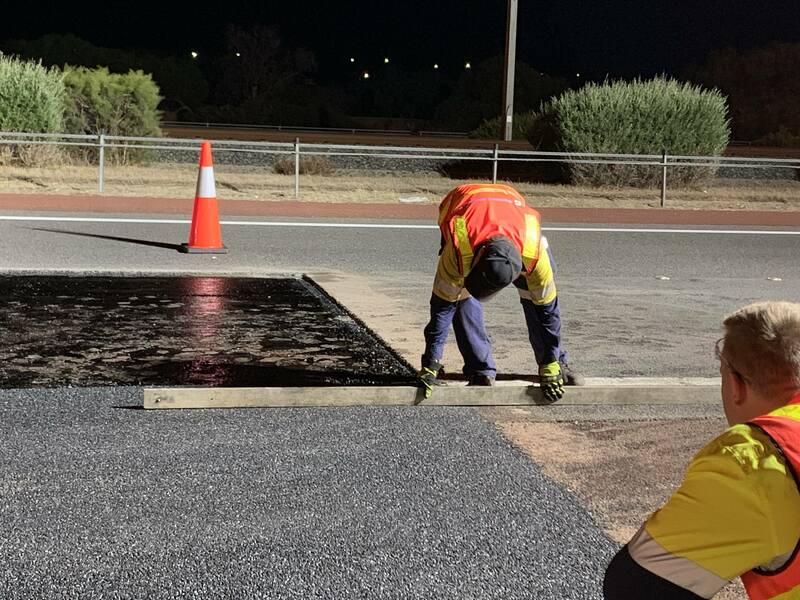 The responsible and sustainable practice of recycling tyres for use in road construction, has been in place for over 30 years in WA. 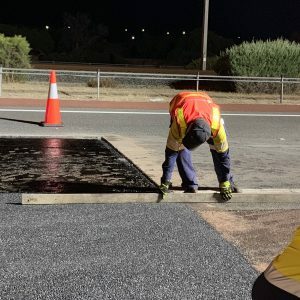 WARRIP sought to apply the latest research to see if there was even more application for this worthwhile material saving our landfills from even more tyres. 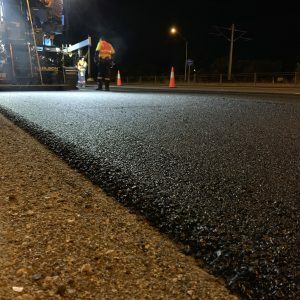 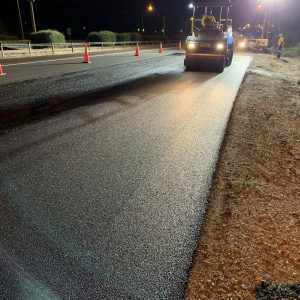 Research was carried out into improving the use of crumb rubber modified bitumen in open graded asphalt. 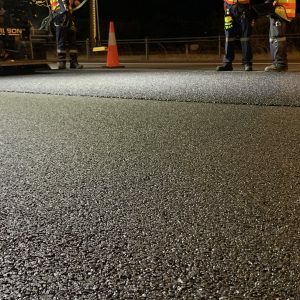 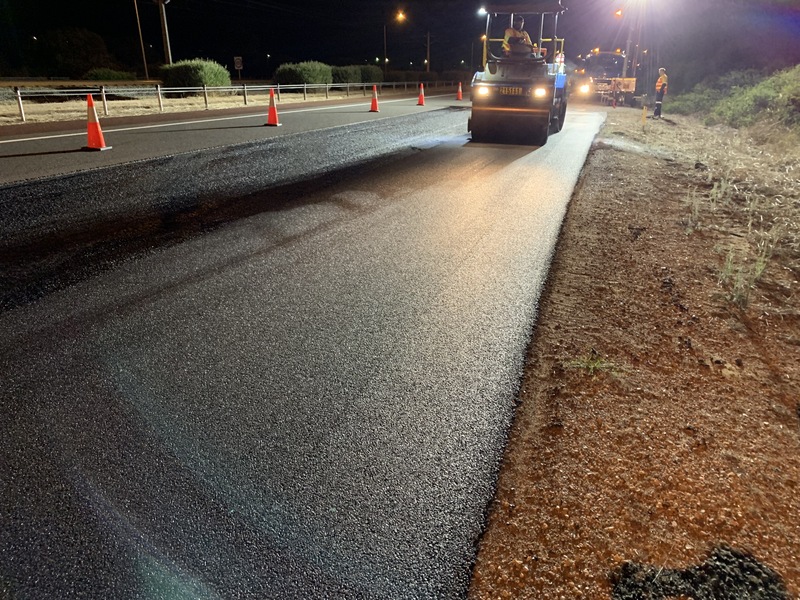 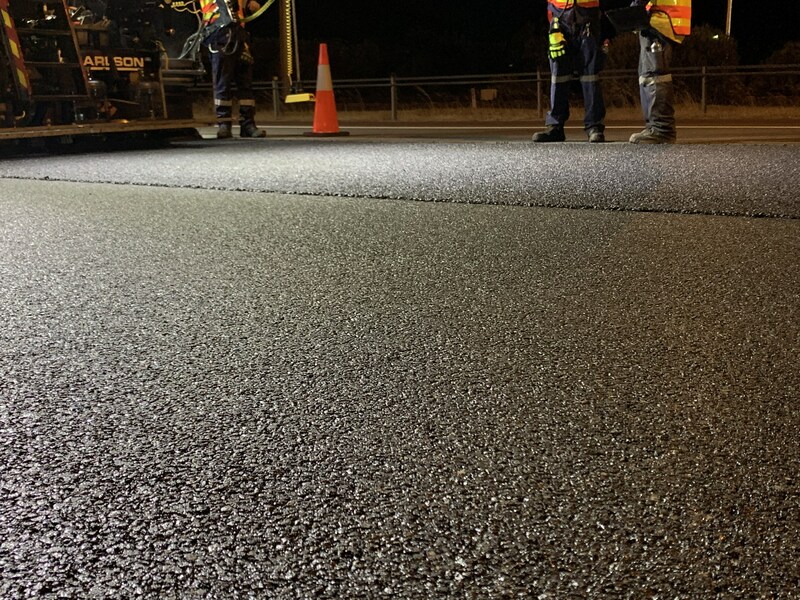 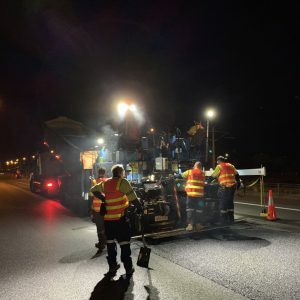 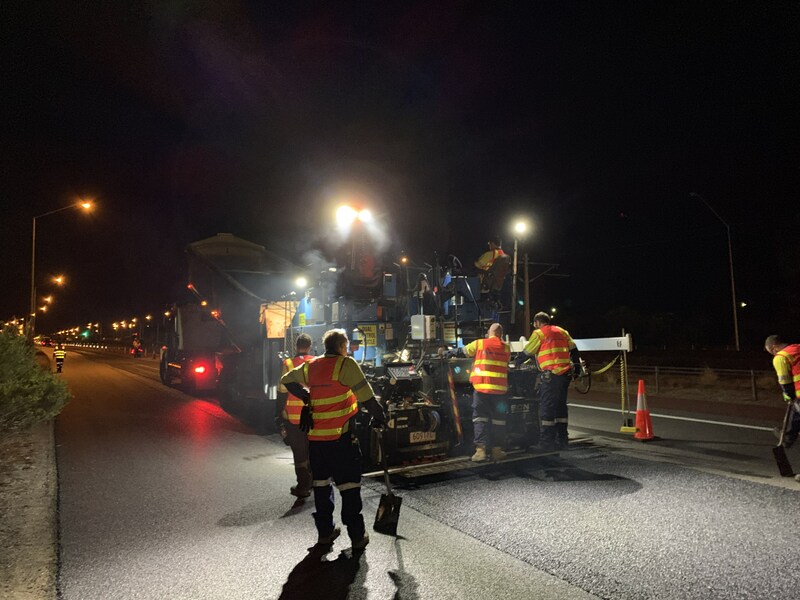 WARRIP and industry partner Fulton Hogan constructed a trial section on Kwinana Freeway during March 2019. 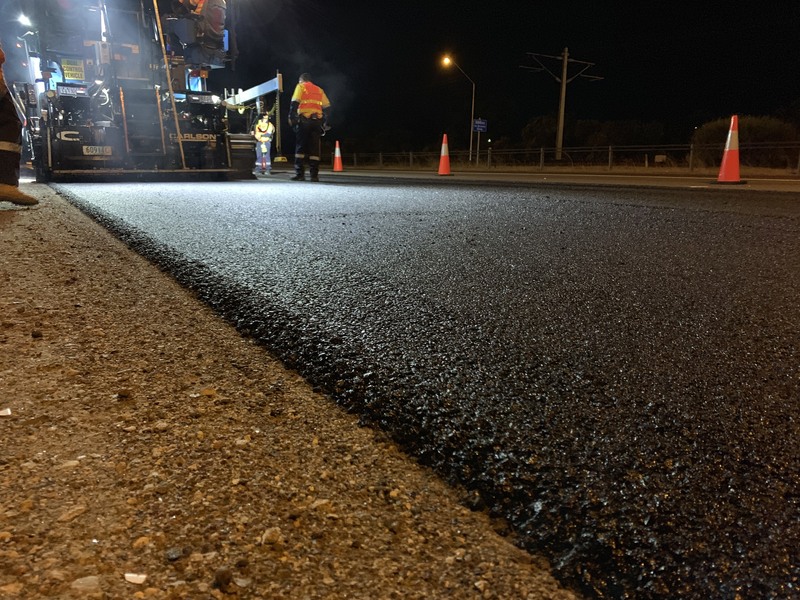 The demonstration trial will confirm whether the technology (design, manufacture and cosntruction) can be successfully applied in WA prior to broader use within industry.